As soon as the temporary government was in place BSP started reclaiming the Bulgarian state bureaucracy. BSP worked through their puppet President Radev and the sewage leaked down throughout the entire state apparatus. The Minister of Justice appointed by Radev fired the Head Director – (Gergana Georgieva) of the national prison authority (ГДИН). The Minister of Justice then appointed the BSP cadre Svilen Svetanov as the Head Director and so the old team of BSP was being assembled. Soon after BSP took the Head Directive they went about rearranging their old team back into places of power. 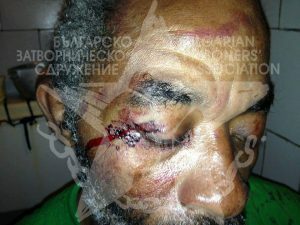 As people in Bulgaria know all too well this phenomenon occurred throughout the entire state apparatus with even the Head of Police being dismissed by the BSP puppet government. Actually a major mistake was made back in 2009 when the government left bureaucrats loyal to BSP throughout the state apparatus so many of them were lurking in the shadows waiting for their return. 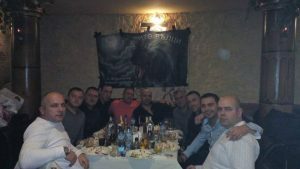 Amongst them Ivailo Yordanov, Svetan Svetkov and Svetan Svetanov in the Head Directive national prison authority and a mafia has been formed around these people. Some in a group even named themselves the “Grey Wolves” and many from this secret group have subsequently consolidated their positions and they are corruptly helping each other to take as many positions of power as possible within the prison system, many of them in the past few years have been promoted including one of their leaders Anatoli Borrisov who was promoted to the position of the Commandant of Sofia Prison. During the temporary government in 2017, the BSP agents came out of the works believing that BSP would win the government after the election of a BSP President. As is well known in Bulgaria there were mass sackings which started with the heads of state institutions such as the Head Secretary (police chief) of the Ministry of Interior and there was hardly a major institution that did not suffer political sackings at the hands of the BSP temporary government. The Ministry of Justice herself was reported in the media complaining that the President was using undue pressure on her to change the electoral laws the way the President wanted and the President had to be reminded that Bulgaria is a Parliamentary Republic and not a Presidential Republic. 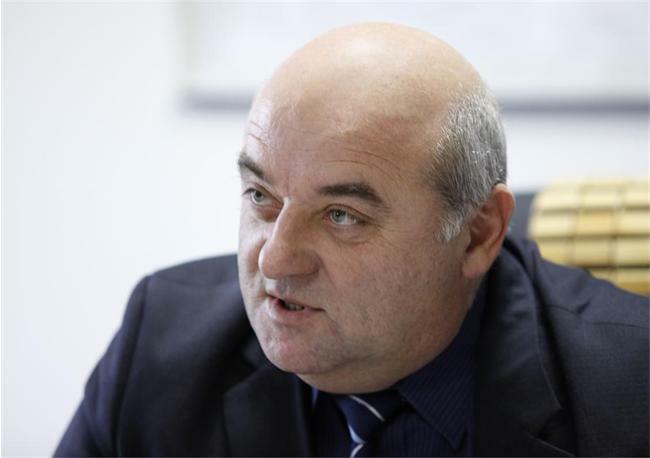 There was a micro managing directly from the BSP puppet President Radev. 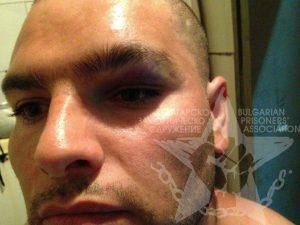 From 2014 until 2017 Sofia Central Prison had received praise from human rights inspectors for their improvements both in terms of material conditions and the reduction of violence, especially from the side of the guards beating and torturing prisoners. The prison received praise for even just basic maintenance such as painting the cells, renovating the visit and lawyer rooms and many other improvements that were within the competency of the prison management. But with the reforms came a dissatisfied mafia within the bureaucracy. With the laws being followed and prison staff being allowed to do their jobs, a massive flow of income from bribes and embezzlement was threatened. No longer did prisoners need to bribe prison officials to get what was theirs by right. Furthermore the funding to the prison for its maintenance, renovation and upkeep was for the first time used for this purpose; previously most of the prison funds were embezzled by the former administration. Under the former Directors of Sofia Central Prison there was massive embezzlement and corruption that were paralleled with mass violations of human rights and subsequently court cases in the European Court of Human Rights whereby the Republic was forced to pay for the conscious violations of human rights committed by the then Director Peter Krestev. 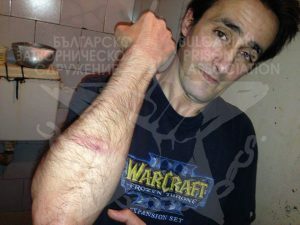 Even to this day there are cases pending due to human rights violations committed by Peter Krestev in the ECHR. On the 12th of April 2017 the Director Yolant Yordanov was temporarily removed from office pending an investigation into the renovation of some cells within the prison. 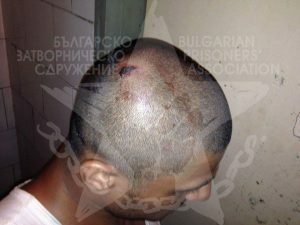 The Committee for the Prevention of Torture and the European Court of Human Rights has made it clear that if Bulgaria does not improve the conditions within their prisons then Bulgaria will be facing punitive actions from the Council of Europe. 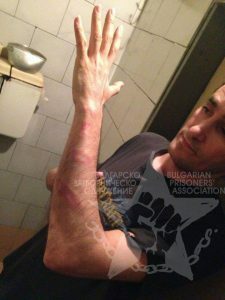 In a turn of events the Director who was praised for his improvement of Sofia Prison has been dismissed and a temporary Director Peter Krestev who was previously dismissed for the mass violations of human rights has replaced him and all of this on the eve of the scheduled inspections from the Council of Europe. In this way BSP has mined Sofia Central Prison and the national prison authority by returning two directors who are notorious for their complete disregard for even the most basic of human rights, setting it up to fail the upcoming inspections from Europe that will reflect back on the current government. Furthermore there are BSP staff within the prison system who are consciously trying to sabotage the law reforms that were passed in early January 2017 that are considered by Europe a massive progress. The administration of Bobov Dol Prison have been lying to the prisoners there for months that the reforms have not come into force and that there are no new laws. 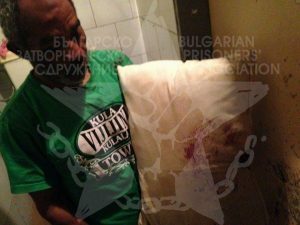 The Bulgarian Prisoners’ Association had to buy and supply prisoners in Bobov Dol Prison with the new laws as the prison administration was refusing to show, inform or supply prisoners with copies of the new laws. Apart from the conspiracy to put bureaucrats loyal to BSP back into positions of power where they can help each other out and access all the state funds, the other conspiracy amongst the reactionary prison staff is the refusal to fulfil the new laws in the hope that they will be able to prove that the new laws are not working and get them removed. This was their hope that BSP would do this as BSP already tried to block the reforms in parliament. With the appointing of such Directors such as Svilen Svetanov and the notarious Peter Krestev in the Bulgarian prison authority it is clear that the temporary government wanted to make it as hard as possible for the new government to pass the upcoming inspections. 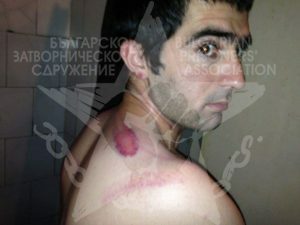 Unfortunately if the Ministry of Justice doesn’t react fast enough to the BSP sabotaging of the government institutions such as the national prison authority (ГДИН) then once again the Bulgarian tax payers will be made to pay for the human rights violations committed by corrupt and unprofessional bureaucrats, сефте нали?